Building a set of stone steps into your garden’s hard-to-travel slopes not only improves your home’s curb appeal but makes walking through your garden that much more enjoyable. 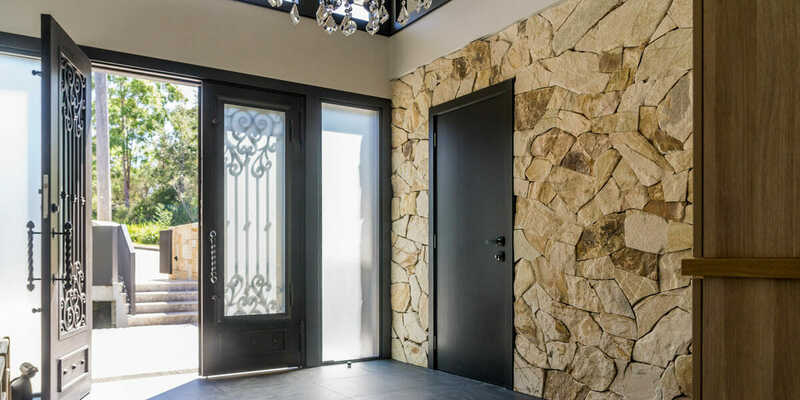 While stone’s not always cheap, it’s easy to work with, meaning that after your initial outlay, laying your stone steps is simple process that can be done using basic tools and materials in just a few hours. As with any home project, it’s important to set a budget before you begin. 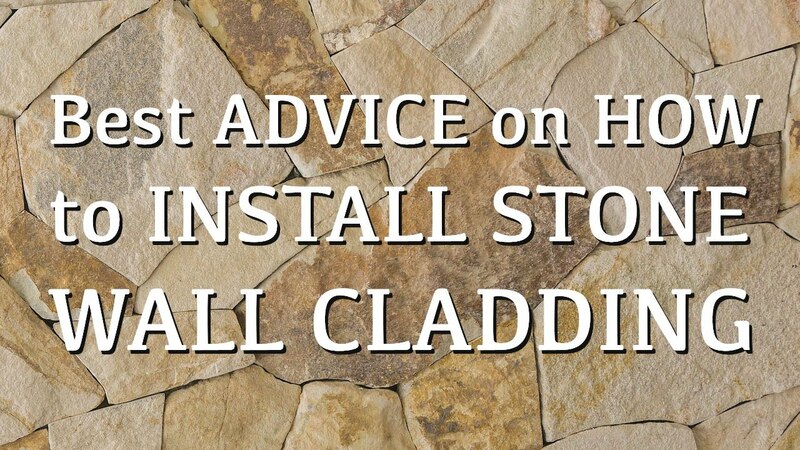 Size, colour, texture and cost all need to be considered when choosing stone steps. Each step must be chosen carefully, positioned and occasionally shaped by hand. As a general guide, stone steps should offer a riser between 150-180mm and most treads are around 1200x350x30mm. Once you have an idea on budget and the different types of stone available to you, it’s time for some inspiration! Using lush greenery plants like succulents can make all the difference to creating a tropical garden around your stone steps. Using succulents such as agave and pig face or dark bold taller trees such as magnolia and banana leaf will make your stone stepping stand out against the bright greens, making the area of the steps look bigger and more inviting. Using different sizes and shapes of stone will make your garden stand out from the usual straight, rectangular look that most people have in their garden. The smaller stones against the bigger stones makes for a unique look and will add to the character of your house and allow for the individual beauty to come out in each stone. Remember opposites attract! If you love the idea of creating interest in your garden, use your stairs to create areas of secrecy. Stairs that lead to something different makes walking in the garden a source of discovery and wonder. Use the stepping stones to lead to something like a hidden garden or seated area. Lining these steps with colourful plants also adds to the excitement and beauty of the mystery that lies ahead for your visitors. Thick stone used as steps in your garden creates a more architectural look and gives the idea that the area has been designed by a professional. Although more pricey than other natural stone, this material pays off in its aesthetic function. You could use this stone as stepping stones and add a matching retaining wall thus creating a harmonious look, all while creating that affluent look that sandstone brings. Perhaps your stairs could lead to an above ground pool or hot tub creating an outdoor indoor living feel to your home. 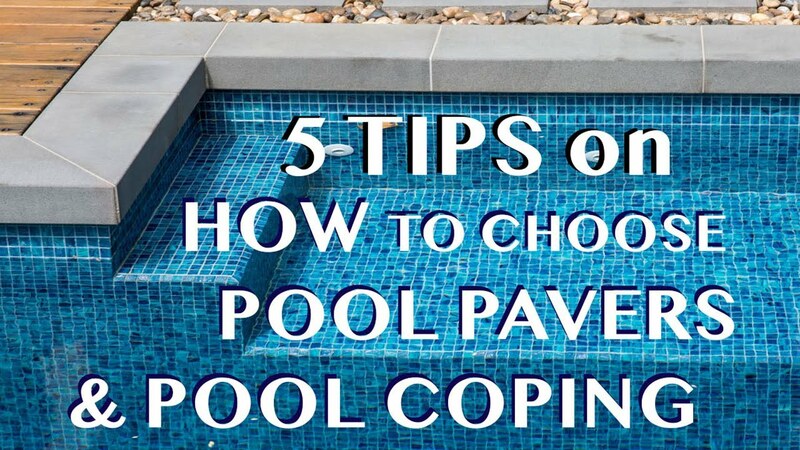 You could also use stone steps as a way to get in and out of your pool or lead to a certain part of the pool you want visitors to go to. Stone around a pool creates an island resort like feel and will have your family and guests wanting to spend more time outside than in! Stone stairs could lead to a raised patio or seating area – a place in which to gaze over the rest of your beautiful garden. Or maybe they could be used to help discover forgotten parts of your garden, surround a retaining wall or be used as an optional walkway along your driveway. Using stone that matches what it is surrounding will make your garden flow and having the two stones blend into one another creates a bigger surrounding of what may have been a small space before. You could add elements such as water around your stairs to make them more of a feature. Dress your small pond or stream with stone steps either leading to or over it, this will automatically transform your garden into a tranquil space. Lining the stone steps with hedges and filling the gaps between the stone pavers with green plants will give your garden a sophisticated and polished look. Hedges can be used as a sort of maze to lead to a feature such as a bird bath, a sitting area or a vegetable patch. The possibilities are endless! You can add greenery like moss to blend your stairs into the environment and create a rainforest feel in your own backyard. Not only are lights bordering your stairs a functional idea they are also attractive. The luminous effect of the lights adds a contemporary twist to your garden and lets your steps appear as if floating. At night your garden will be transformed into a paradise as the lights will not only light up the path but also any surrounding plants, flowers or features in your garden, highlighting its beauty. You see, stone is so versatile that there really is no limit in how you use them. Talk to Armstone today about incorporating some stone steps in your garden.